Have you signed up for the JFRD email group? Get the latest news and comments from the active and retired members. To view the official specifications and where to get one, click HERE. Adobe reader is necessary to view the file. It is a free download and quite common because it takes up less space and bandwidth for us to do this. Most everybody already has this on their computer, but if not, download the program using the free download link below. When you click the download icon, you will go directly to the download page. Be sure to uncheck the Google Toolbar and Google Chrome browser add ons located in the middle box before downloading. Please keep our sick members in your thoughts and prayers. 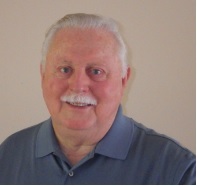 Retired Chief Richard Johnson has been diagnosed with a brain tumor and would like prayers. Retired Captain Julian "Craig" Smith was involved in a motorcycle crash at 103rd & 295 on Thursday April 04, 2019. He sustained some major injuries and is recovering at UF Health (8th Street). Visits are limited but prayers are welcomed. Our Current Oldest Living Chief is Cullen Chalker. 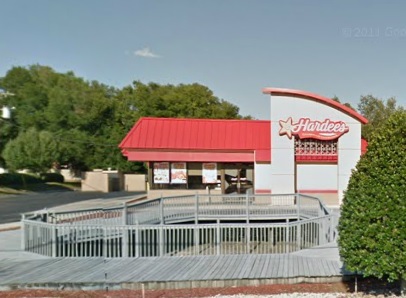 Recently, the owners of Firehouse Subs honored him with a plaque displayed at their Beach Boulevard store. 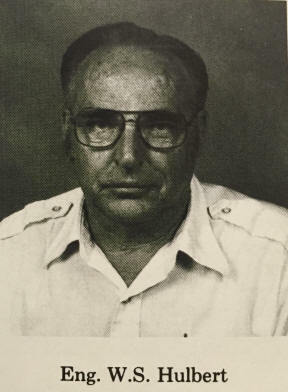 Our Current Oldest Living Firefighter is Walter Hulbert (97). He retired from Ladder 44C after spending 35 years with the JFRD. 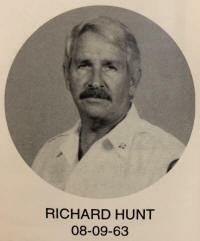 Retired JFRD District Chief Richard "Dickie" Hunt passed away Saturday April 13, 2019. 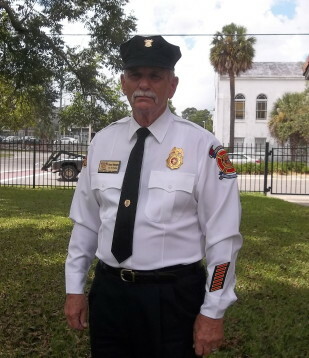 Retired Battalion Chief Richard W. Johnson passed away Monday April 15, 2019. The 2016 JFRD Yearbook is still available to order. CLICK HERE FOR FULL ORDERING INFORMATION. Check out the February 2019 NEWSLETTER !! 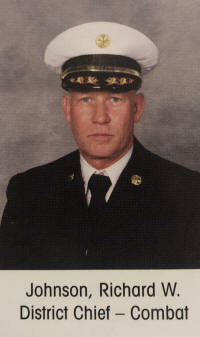 Retired Captain Ray Powell is now helping firefighters with retirement investments. Informal Firefighter breakfast get together. Thursday April 04, 2019 from 09:00 until noon. Thursday April 25, 2019 from 09:00 until noon. dinner at 7pm on the date listed, unless otherwise announced. Reminders will be emailed 1-2 weeks before each event. RSVP is required by Wednesday evening prior by email to jaxfoof@yahoo.com or by calling (904)707-6219. Please indicate the number of members and guests attending.